The NFL's regular officiating crews are back. Under the proposed deal, the current defined benefit pension plan will remain in place through 2016. 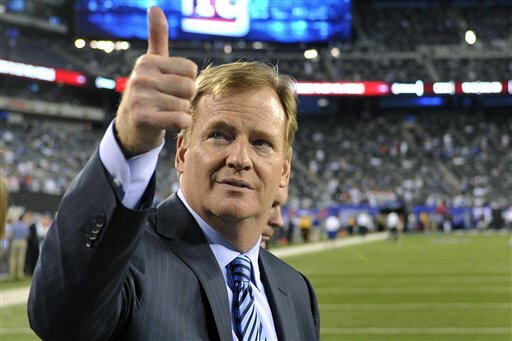 NEW YORK (AP) — The replacement officials are gone and the NFL is sorry it took so long. Now fans can go back to complaining about the calls made by the regular refs.